The Government says it condemns the “irresponsible action” taken by the GGCA in organizing what it describes as an “unnecessary” walk out of the ITLD Department. 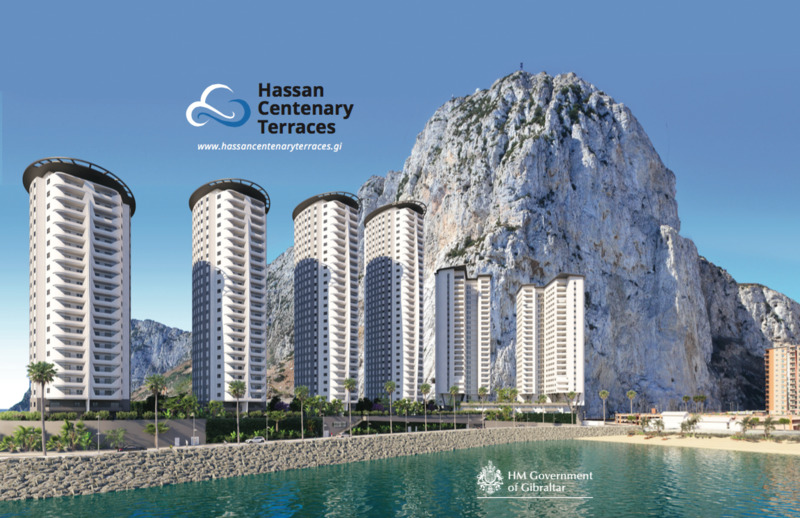 The GSD says visited Ironside House and George Don House yesterday to see for itself the complaints raised by residents regarding the lack of lift maintenance. The party says one of the lifts has now been out of service for five months. 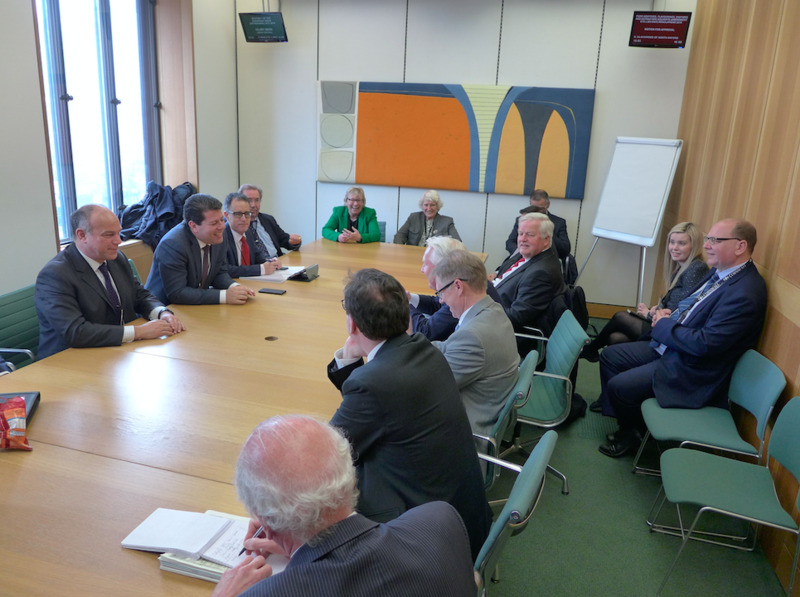 Unite the Union, Gibraltar NASWUT and the GGCA say they have today had a “very productive” meeting. 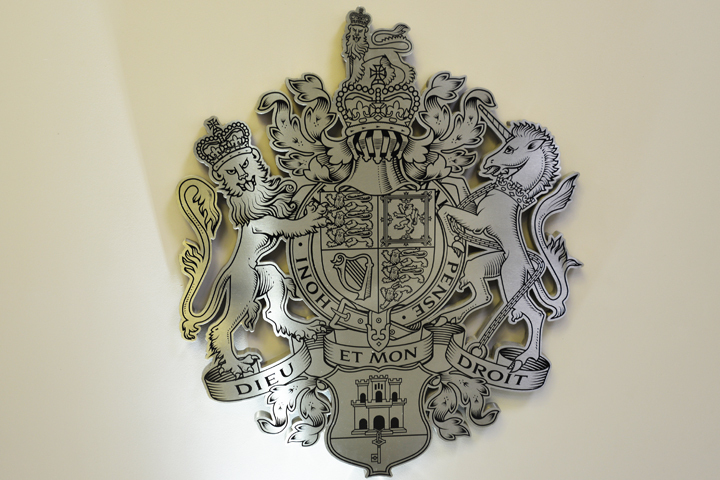 The GSD say it calls on the Government to "pause and reflect" on the creation of a new digital services authority and to pursue overdue policies instead. The Government has issued a swift response to the news that GGCA members at the Information Technology and Logistics Department plan to hold a walk-out tomorrow. 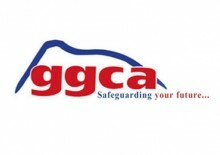 The GGCA says it has reopened a dispute with the Government in respect of its membership within the Information Technology and Logistics Department (IT&LD). The union says that members will take part in a walkout tomorrow from 2.30pm to 3.30pm at John Mackintosh Square. The GSD will be holding its AGM and Public Meeting tomorrow Thursday at 7pm at the john Mackintosh Hall. The party says that all are welcome - both members and non-members.